Want to submit an event? See information below the calendar. Thank you so much for your interest in OldhamFamilyFun.net. Event submissions can be made via the button below. *Do not mark your event as "ALL DAY" unless it is truly 12am-11:59pm. *If your event repeats, please submit it for the most immedate date and tell us the repetition in the event description. 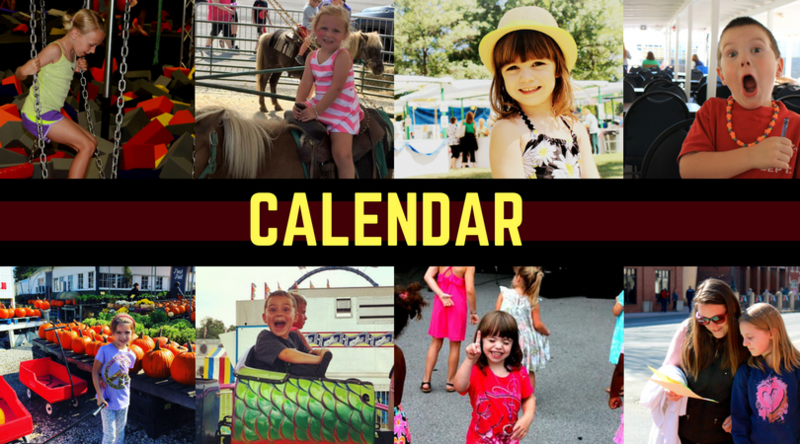 For example "This event occurs every Thursday until August 31" of "This event is the last Saturday of each month"
*For your event to show on our calendar, you must choose "Oldham County" as one of the locations. You may pay a small fee to add a graphic. Do not choose the featured option as that is not offered on this site. Graphics should be horizontal/landscape in nature.....around 300x200 pixels would work great! If you upload a photo when submitting your event but choose the free listing, your photos will not be included in your listing. We will have to edit your event and this will delay its posting.